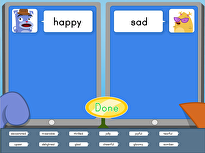 Kids will make compound words out of two smaller words. 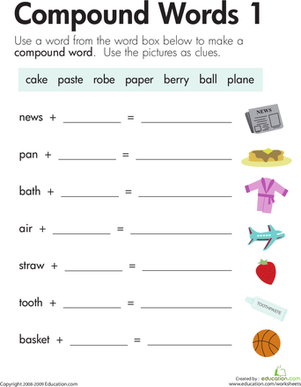 This worksheet requires some addition, but it doesn't involve numbers. 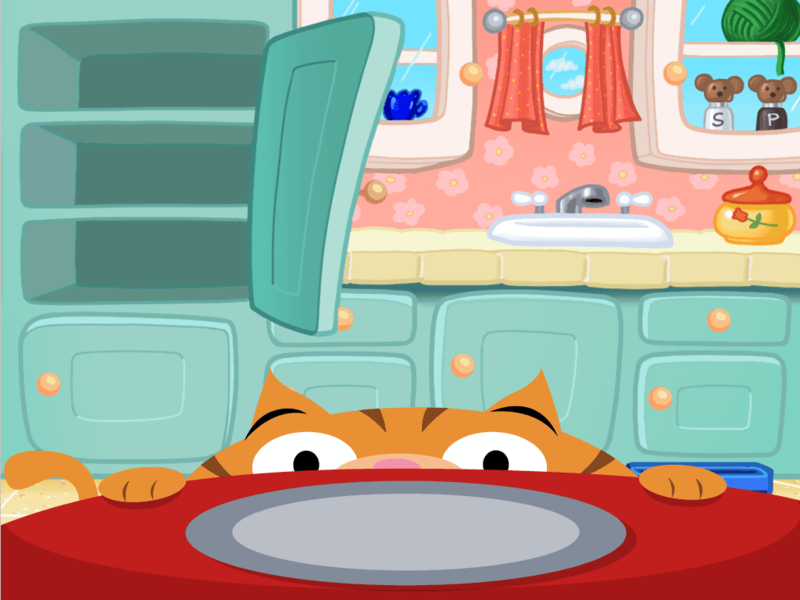 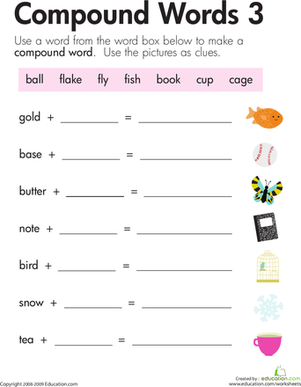 To make compound words, kids add two words together to make a new one, as in gold + fish = goldfish. 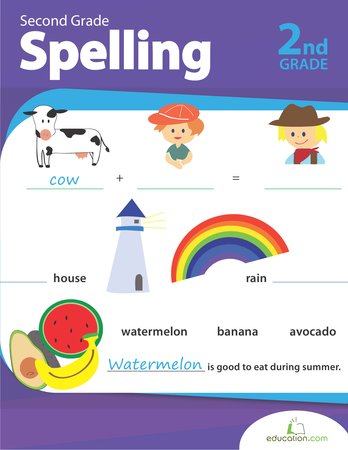 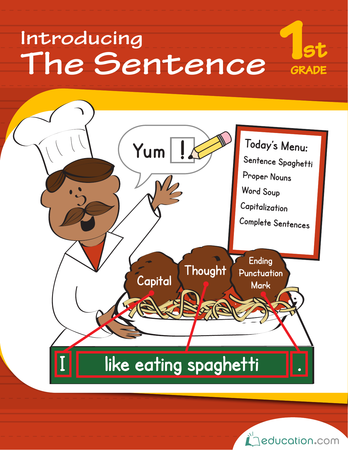 Reading compound words is an important part of decoding and word recognition, knowledge that will help your child become a more confident reader. 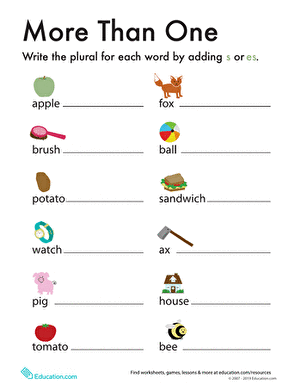 Make "gold" and "fish" into "goldfish in this fun compound words worksheet. 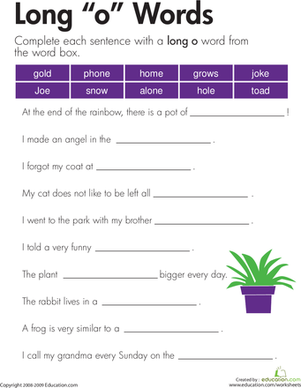 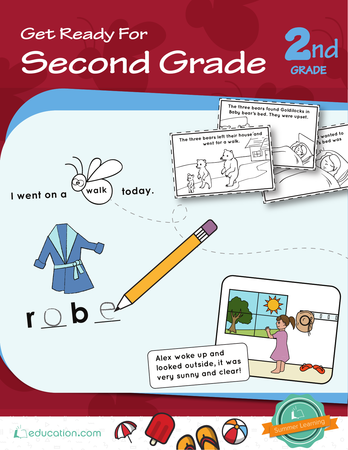 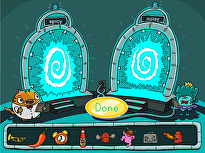 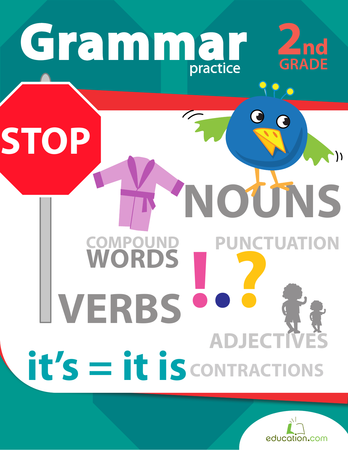 For more practise, check out Compound Words 1And 2.